Jean-Luc Ponty, How Would You Like to Have a Head Like That? Frank Zappa, Didja Get Any Onya? In March of 2013, legendary Swedish symphonic progressive rock band, Änglagård played a series of concerts over three nights at the Club Citta, Tokyo, sharing a bill with The Crimson ProjeKCt. Änglagård, now with a revised lineup, present a unique take on progressive rock with influences such as Swedish folk music, old school progressive rock like King Crimson, Genesis, and Dun, and classical music, all wrapped in a very dynamic and symphonic style. Whereas many symphonic prog bands place the rock first and classical second, Änglagård mix the ‘sturm und drang’ of classical music with rock instrumentation such as electric guitar, bass, and synths and prog rock experimentation. 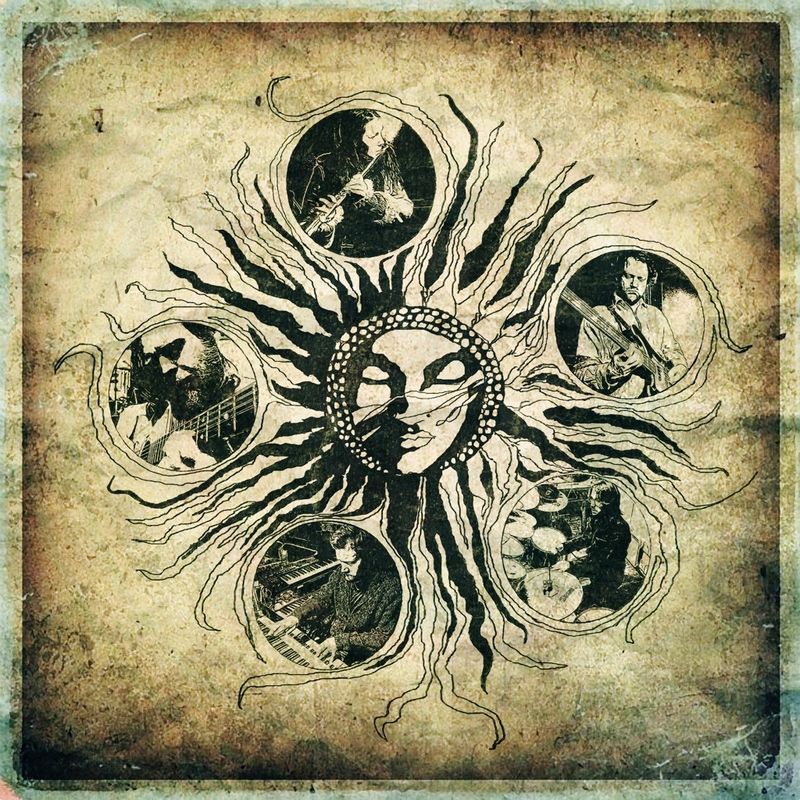 I had the immense honor of seeing this band live at 2012’s North East Art Rock Festival (NEARfest) and it was one of the best live experiences I’ve ever had. Over the past few days, I’ve been transported back to that weekend in June with this new live record which presents a well-documented and energetic performance from one the most perfection-driven group of musicians I know. The track selection here represents every one of Änglagård’s three studio albums with some staples (“Jordrök” – the classic opening track from the 1992 debut, Hybris and “Höstsejd” from the Epilog album) as well as some lesser known tracks (“Sorgmantel” and “Längtans Klocka” from 2012’s Viljans Oga and “Kung Bore” from the debut). To me, this provides a nice cross section of the band’s repertoire, as we get a taste of what the new lineup is capable of through the presentation of familiar material. I use the word ‘familiar’ above somewhat loosely, though, as even the older pieces have demonstrated some growth since we last heard them. On all of the pieces, the band have altered the tempos and added some new sounds (such as the recorder on “Jordrok”) and new saxophone parts and synthesizer sounds on a few other pieces. One of the things that makes or breaks a live record, for me, is the arrangements. 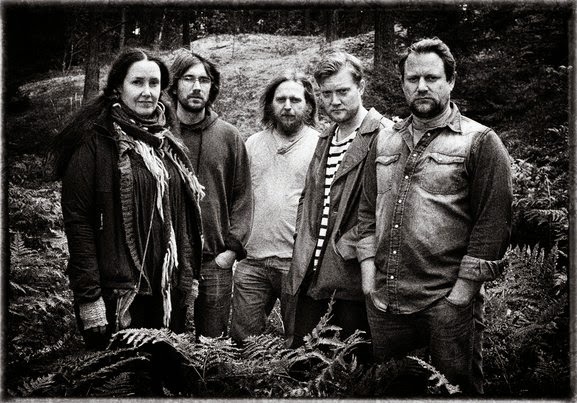 With Änglagård, the arrangements are constantly in flux and that makes these tracks worth hearing in different versions and the record worth buying. I personally feel a bit ripped off when a band plays the same arrangements time and time again, but Änglagård constantly challenge themselves and their listeners. In addition to the older pieces, we also get one new piece on this record – “Introvertus Fugu Part I”. Clocking in at just under seven minutes, this is the shortest piece on the album and probably the biggest draw for Änglagård fans. Beginning with some spacey piano chords and a disjointed arrangement, the piece gradually rises from freeform chaos to dynamic Crimson-y Änglagård form that develops throughout its short (by Änglagård standards) runtime to a thrilling conclusion, leaving the listener breathless and yearning for Part II. If this is what is in store of Änglagård’s fourth album (to be recorded later this year), then we are in for a real treat. As for the performances here, they are nothing short of stunning. The newest members seem to fit in with the established style of the group, while flautist Anna Holmgren continues to develop her gorgeous, vibrato-laden lower register while Johan Brand taps into his Chris Squire meets Jannick Top Rickenbacker brilliance. Essential stuff for fans of progressive rock. If this band comes anywhere near you, go out and support this music, it’ll be a concert experience you’ll never forget. On Tuesday, April 15th, Ian Beabout will be commandeering the daily New at Noon hour on http://www.progrock.com to bring you brand new music from Jethro Tull’s Ian Anderson. New at Noon runs every day from 12-1:00 PM (CDT) on progrock.com. It is designed to feature only the most recent progressive rock and related releases and is picked at random by the station’s auto feed. 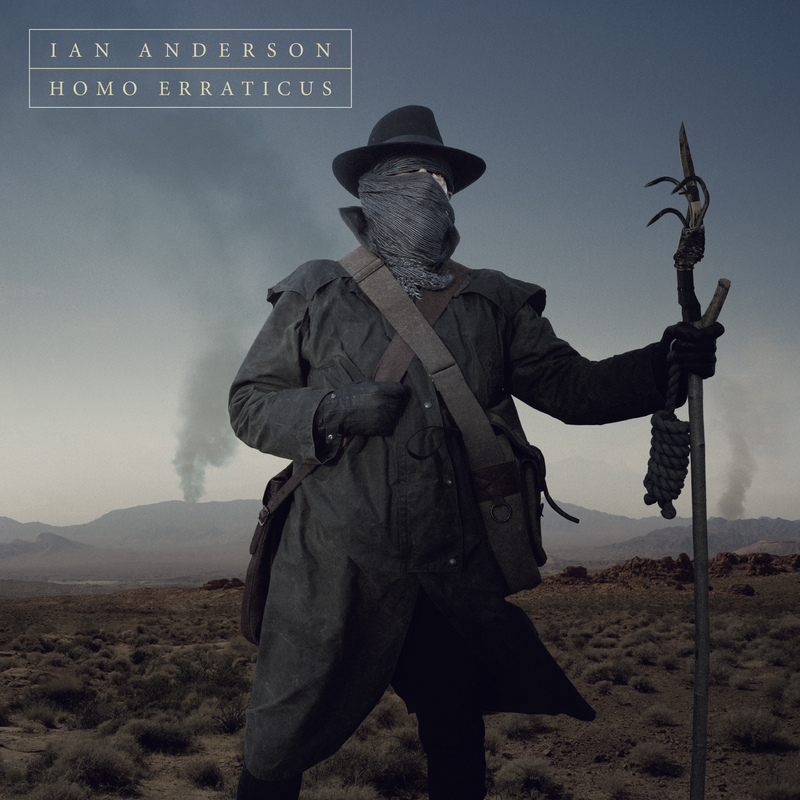 However, on April 15th, Prog Rock Deep Cuts host Ian Beabout will be handpicking new music from Ian Anderson’s upcoming solo album HOMO ERRATICUS and presenting it live on air, complete with anecdotes and lesser known facts about Ian Anderson and Jethro Tull’s career. The upcoming release, Anderson’s first in two years, is a concept album following the sagas of a man struck by malaria-induced delirium who dreams of his past lives. Beginning with his origins as a nomadic Neolithic settler, we trace his development as an Iron Age blacksmith, a Christian monk, and even glimpse forward into his future. All of this is backed by Anderson’s distinctive flute playing and his talented and road-tested group of musicians who are about to embark on a HOMO ERRATICUS and THE BEST OF JETHRO TULL tour of Europe, the United States, and all over the world. It is not to be missed! Fans are encouraged to tune in live and join the chat room for this very special event. Beabout, a life-time Tull devotee with a unique passion for Anderson’s music, will also be taking requests and answering any inquiries about this one-time-only event at progrockdeepcuts@gmail.com. 19. Don’t You Ever Wash That Thing?